L2HGA – What is it? 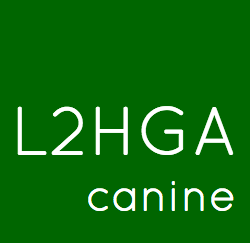 At Wags and Bones, we are happy to work with L2HGA Canine to help raise awareness of this condition in our beloved breed. Awareness is the only way to help eradicate it.